Home » Trending Now » Why is Paul McDonald trending? 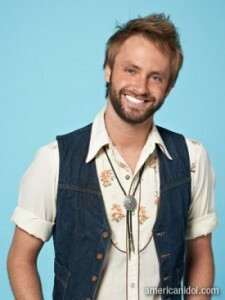 American Idol competitor Paul McDonald is singing tonight on American Idol. He’s a favorite contestant this season. He chose “Maggie May” by Rod Stewart to perform tonight.